Bula Defense is the first manufacturer to offer an M14 style rifle in 450 Bushmaster. 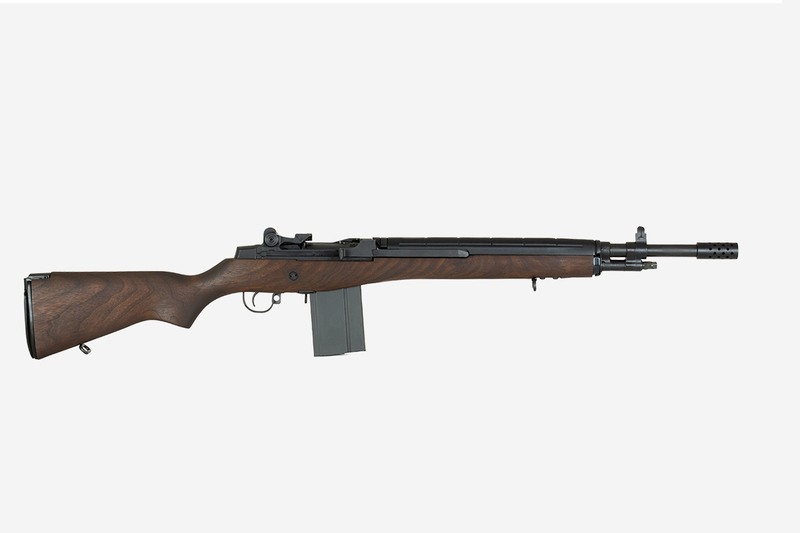 The BDS 450 combines the benefits of the Garand style action with the modern ballistics of the 450 Bushmaster. The BDS 450 combines a reliable, semi-automatic action with classic looks. Legal to use for hunting in many areas, the BDS 450 is ready for your next hunting trip.